(John Wilson (left) Beth Welsh (centre) David McCready (right). 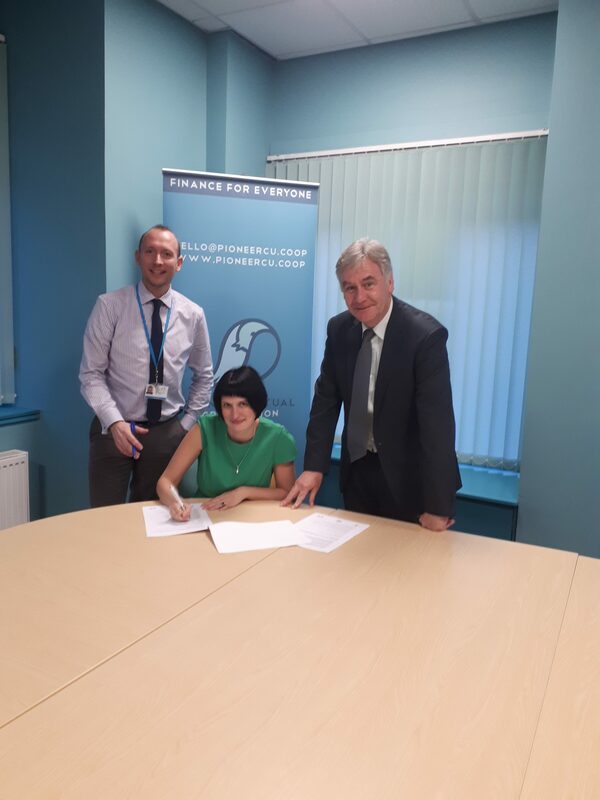 Barrhead Housing Association are working in partnership with Pioneer Mutual Credit Union and East Renfrewshire Council to provide a free Money Management Account where the official launch of this joint venture took place recently. Any tenant of East Renfrewshire Council or Barrhead Housing Association who is in receipt of Universal Credit will get their membership fees covered by their respective landlord. This includes the costs to open the Account and also become a member of the credit union and there are no ongoing fees. The local Credit Union can help local people manage bills, help you save, provide access to competitive loans, and give you access to a debit card. You can pay your rent through this membership also. This will help residents plan for changes coming through welfare reform. It is easy to join – anyone who lives or works in East Renfrewshire can join, as can tenants of East Renfrewshire Council and Barrhead Housing Association. The membership application form is available online. You need proof of your address and photographic ID. We can help you set up this account. 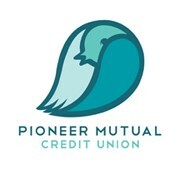 Pioneer Mutual membership leaflets can be downloaded directly from their website. Partnership signing – December 2013 – Councillor Ian McAlpine, Barrhead chairperson Rena McGuire and Stephen Walsh, Credit Union.